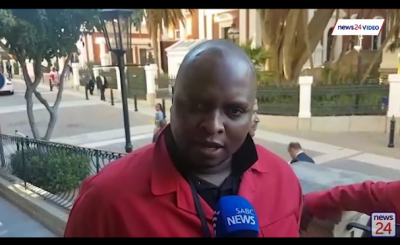 Prominent opposition politician Floyd Shivambu of the Economic Freedom Fighters has been accused of receiving millions from VBS Mutual Bank, via his brother Brian. 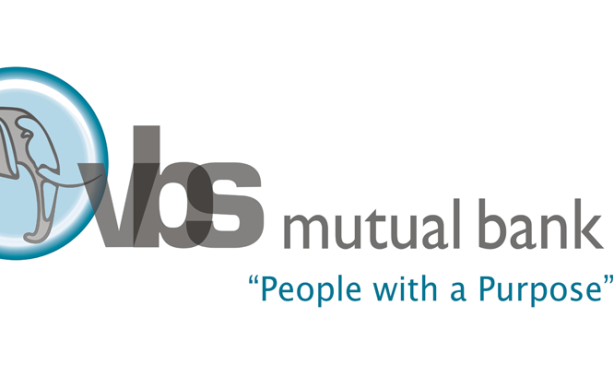 The bank's operations came under the spotlight when investments made by municipalities could not be paid out. The EFF released a statement about the damning report, but have not commented on the allegations involving the Shivambu brothers. About 2 years ago former president Jacob Zuma's claimed that he took out a mortgage with the bank during the dispute over the funding of R243 million upgrades at his private Nkandla home. However, the National Treasury ruled that Zuma had to pay back R7.8 million of taxpayers' money. More than 50 people have been named in the report - read it here.